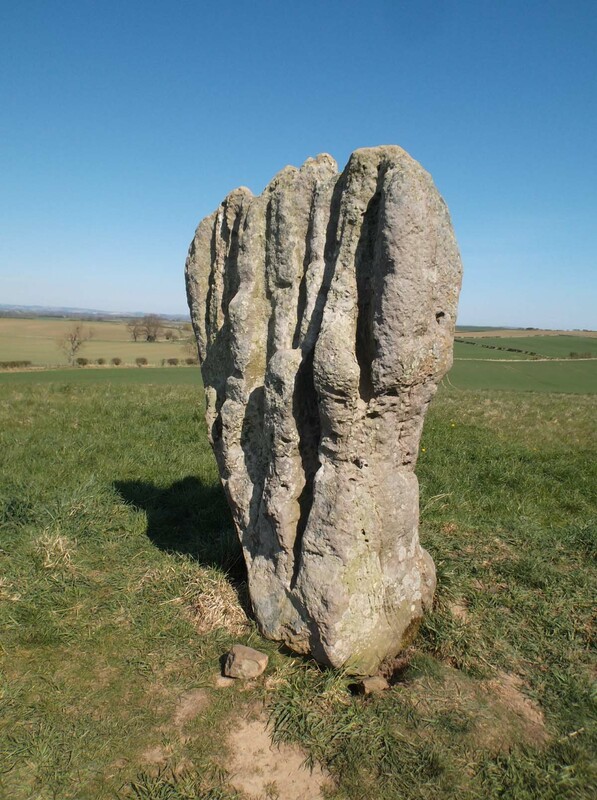 Earlier this week we walked to the Duddo stone circle. I am in awe of this place. It is just magnificent. On this visit – as on the other times we have visited – we had the place almost completely to ourselves. Nobody else but the birds – larks singing, the odd cuckoo, an old pheasant croak. Oh yes – a lone dog walker who turned round when she saw us at the stones and left us to enjoy the place alone. 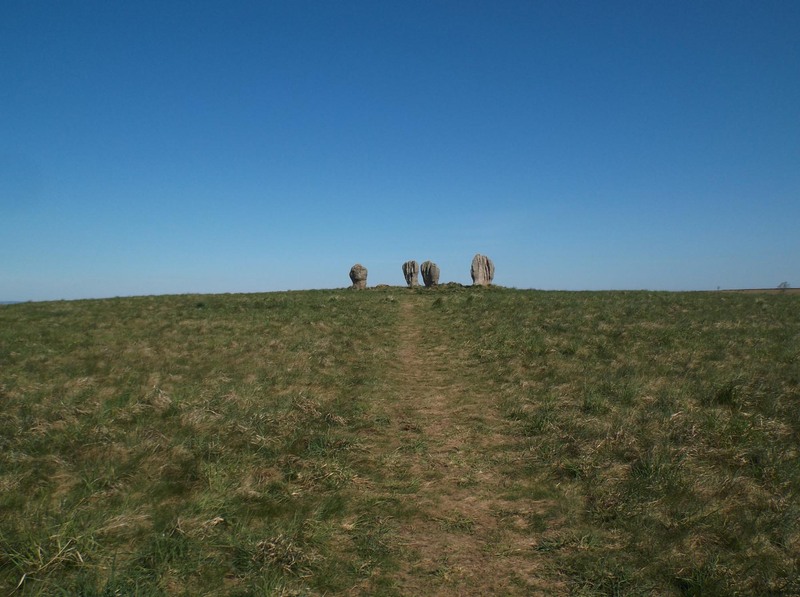 This is not a remarkable stone circle in itself – it is small, and the stones are very worn and not really imposing. But without doubt this is an extraordinary place. 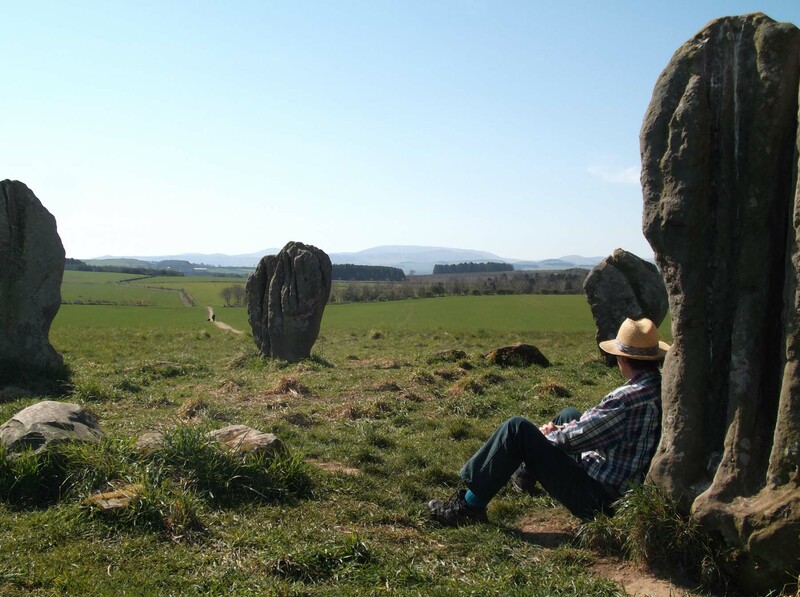 Is it the location, the amazing views, the knowledge that this place meant so much to earlier peoples that they took the trouble to build this stone circle here? A combination of all these, I would guess. 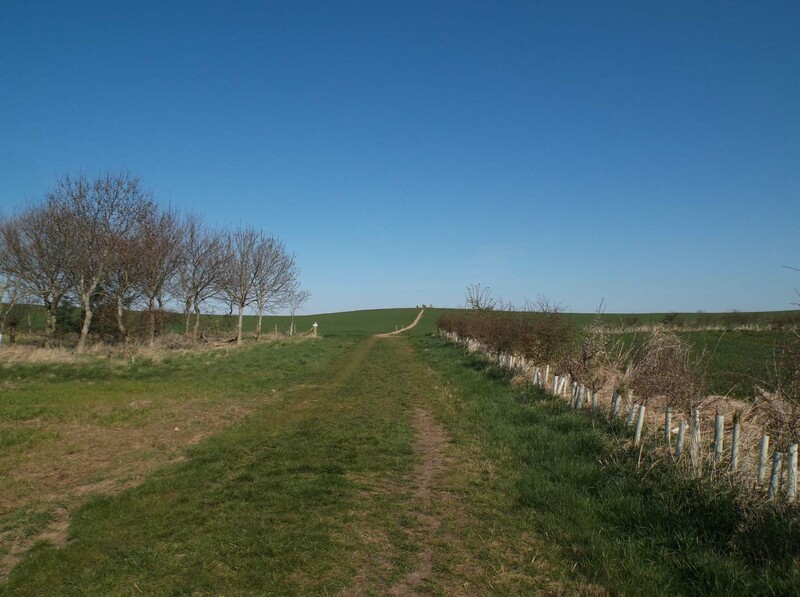 You approach the stones along a flat dry path, some 20 minutes or so away from the road. 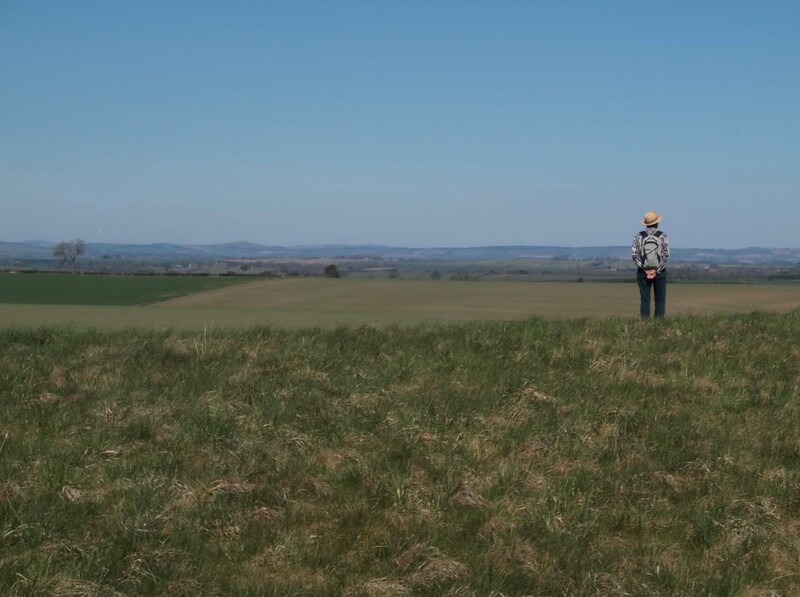 When you get to the top, you can see that you are on a small mound in the centre of a landscape bowl that slopes away off into the far distance. From the top you can see for miles and miles. 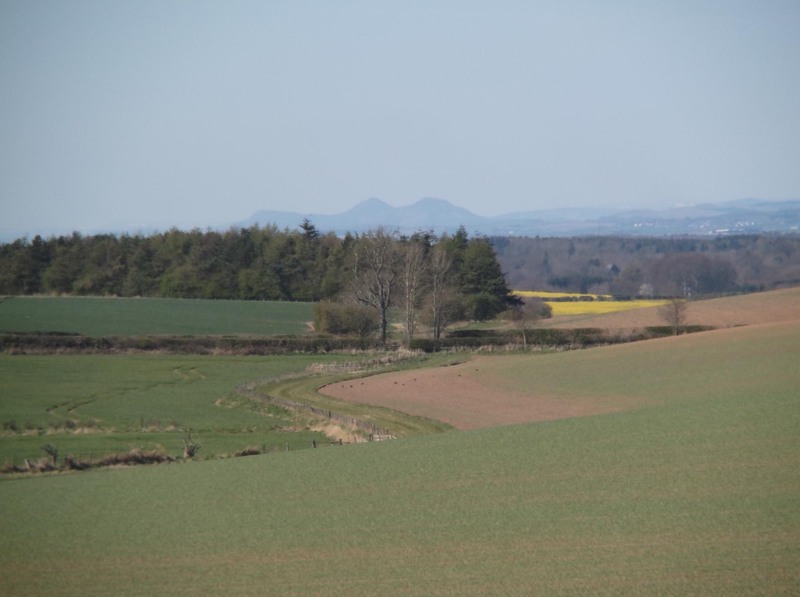 Right on the western horizon are the Eildon Hills, beloved by Walter Scott (called by the Romans Trimontium). 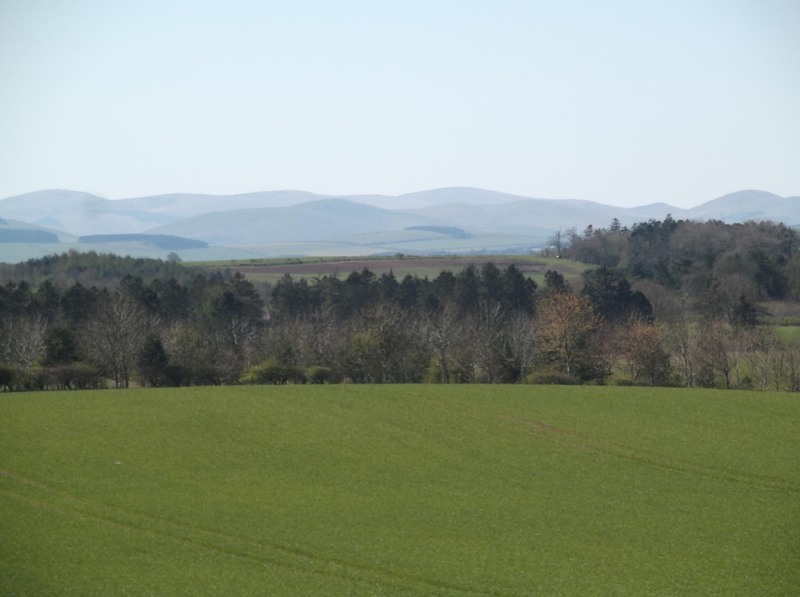 To the south is the looming Cheviot range. 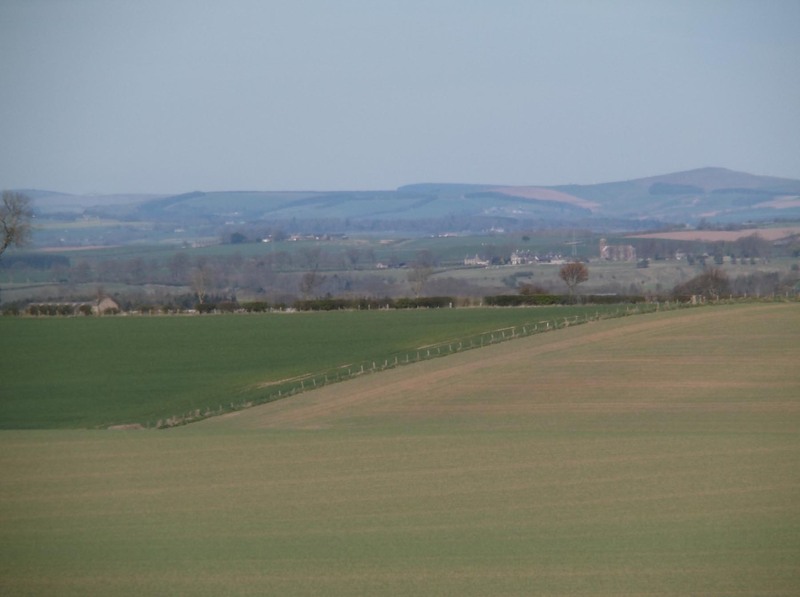 To the north is the ridge that runs above the Tweed, separating Scotland from England, with Berwick at its most easterly point. 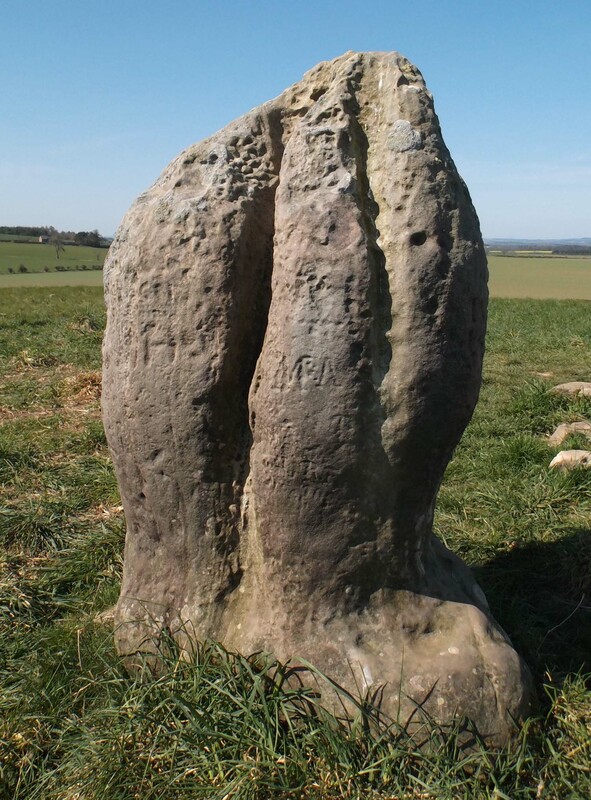 Radiocarbon indicates that the placing of these stones may date to as early as 2000 BC. This site is very very old. This is now a five stone circle. 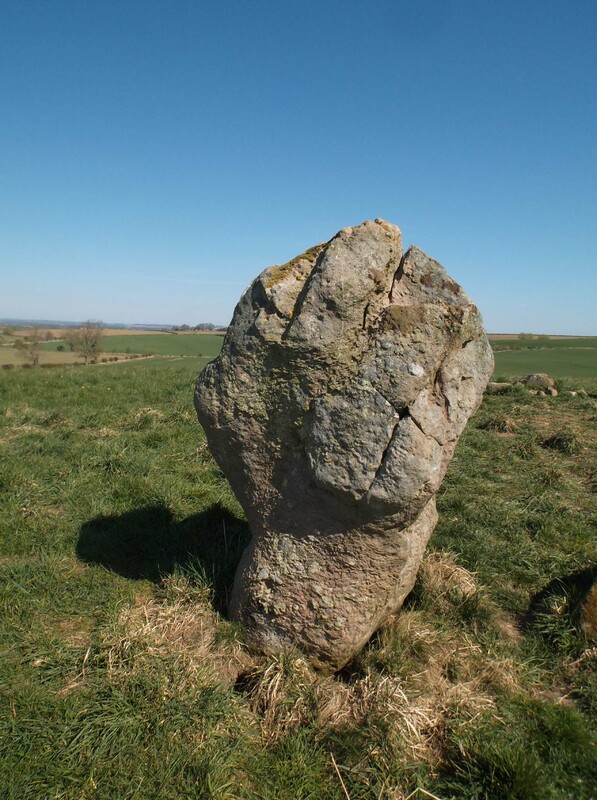 Originally there were two other stones in the circle, but these were moved when – can you believe it?! – a determined farmer ploughed across the interior of the circle, disturbing the cremated human remains later found buried in the centre of the circle. 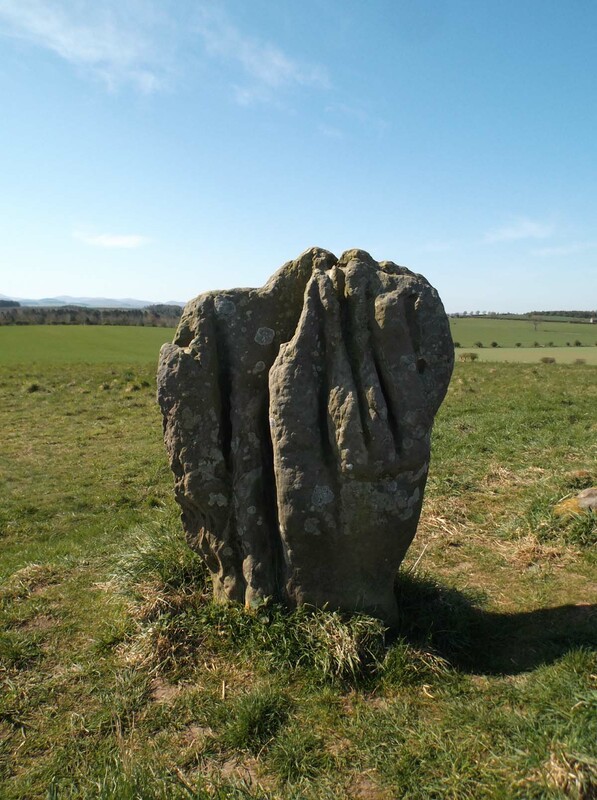 The stones are worn, sculpted by wind and friendly sheep into the most fantastical of shapes – perhaps a bit like hands? Surely this is a fist? In my mind’s eye, I stand on tippy tippy tip-toes and stretch my imagination back to the people who made and used this place. 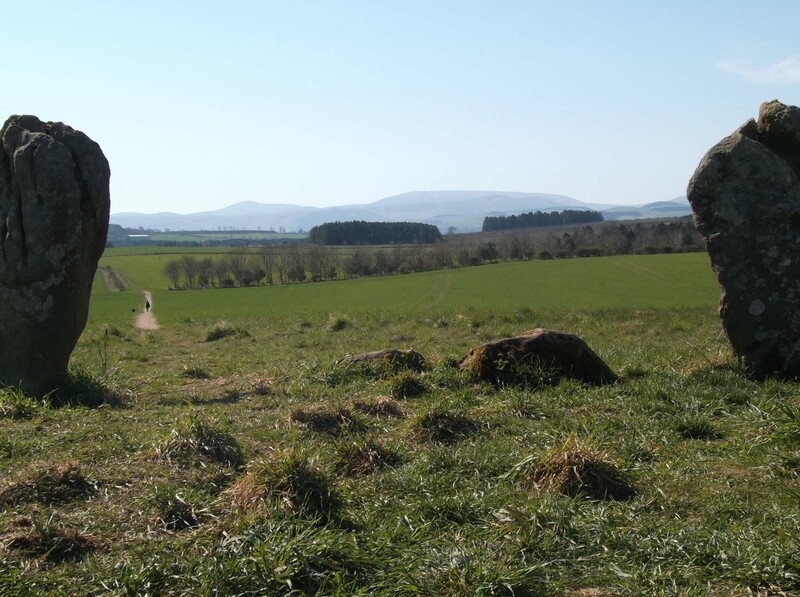 It’s a gathering place, with crowds of people travelling over from the distant hills to stand at the foot of the mound, looking up at the stones and the rituals taking place there. But Stephen reasonably points out that this area may have been wooded, not the open plain that we see today. We just don’t know what the land was like then but the forest clearances do date to the period when the stone circle was set up. It’s almost impossible to shift one’s mind from our world of take-away meals, worries about the NHS, fascination with social media, celebrity obsession, Ikea etc to the people of four thousand years ago. I wonder what the ancient peoples here would have thought about this modern graffitti? OMG how marvelous. Is this close by Berwick? I can’t believe we didn’t know about this on our trip. We would have visited here for sure. We recently borrowed an excellent kids book on Stonehenge, about the technology and history of it. That feeling of connection and wonder about the people who came before that you describe is the same as I get when I use a hand spindle. I’m so sorry you never went here, Rebecca, – because, yes, it’s very close to Berwick. 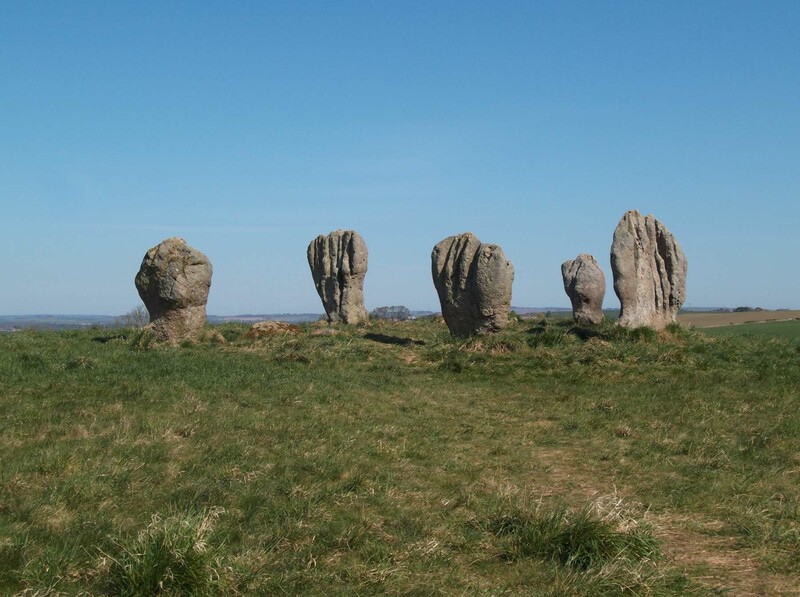 We think it’s Northumberland’s best kept secret because it’s a fantastic place and nobody seems to know about it. There is just an extraordinary sense of connection when you touch upon places and processes that bring us closer to our ancestors – very powerful. Wonderful as in full of wonder and what a lovely day you had to go and ‘be’ in this place. We were so very lucky to have such a beautiful day at this beautiful place, – and you’re right it is a “wonderful” place in the old-fashioned sense of the word. I’m glad you enjoyed the virtual trip with us!